Newport Ridge Estates is a small community of 38 large homes in Newport Coast. Built in the Mediterranean style, Newport Ridge Estates' single family homes have floor plans with four to six bedrooms, beautiful landscaping, and often with carefully designed porches and private pool areas. The homeowners' association features community park area, tennis courts and a barbecue area for entertaining. 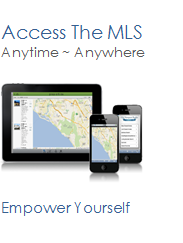 See all Newport Ridge Estates Newport Coast Homes For Sale.